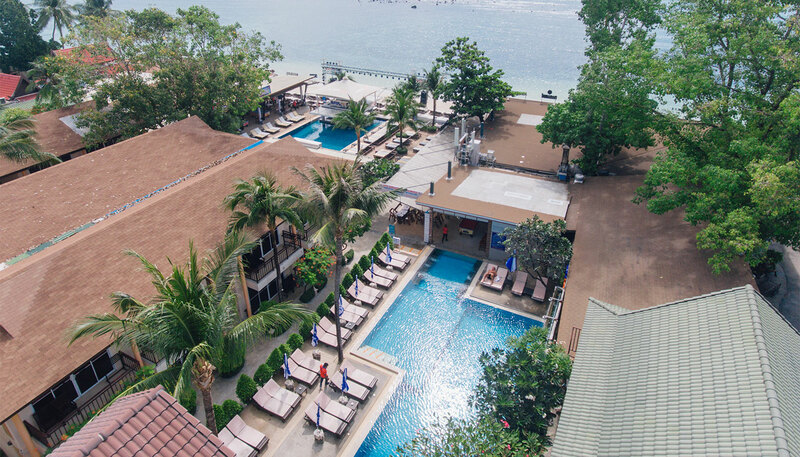 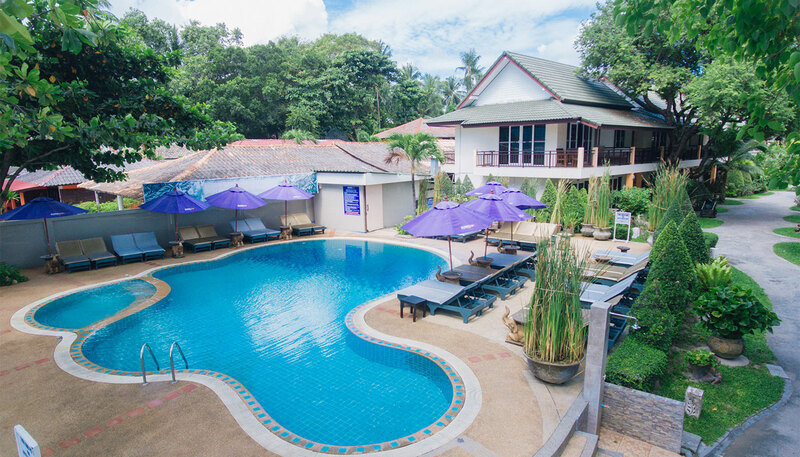 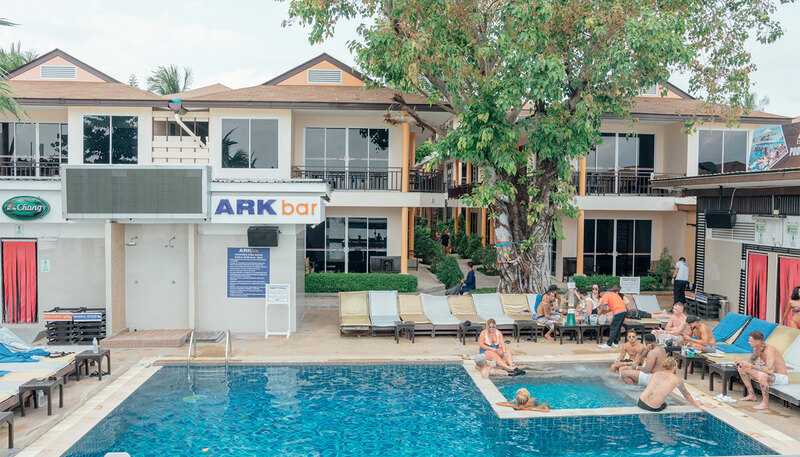 ARKbar is the best beachfront party venue in Koh Samui with three swimming pools, several bars and two restaurants to keep party animals satisfied and coming back for more. 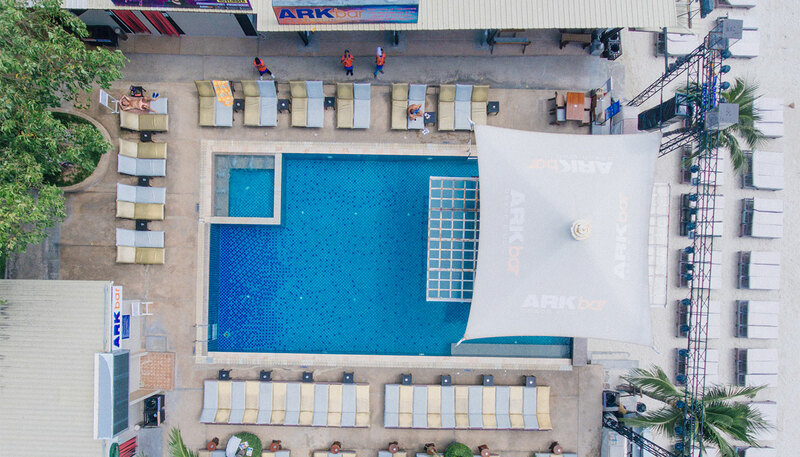 The sounds are just as important as the venue which is why Ark Bar employs top DJs and musicians to entertain the pool party crowd day and night. 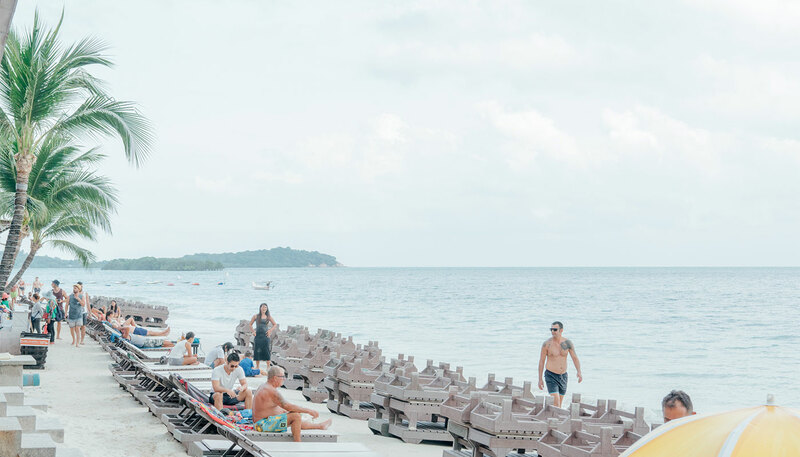 Sip beers, cocktails and feast on tasty snacks throughout the day as you lounge on your sun bed, and start the evening with a delicious dinner at the beachfront restaurants before the tempo gets hot and the poolside party swings into action.